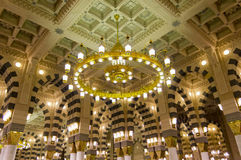 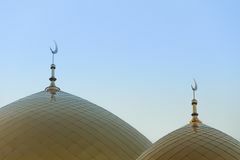 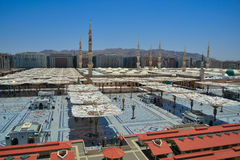 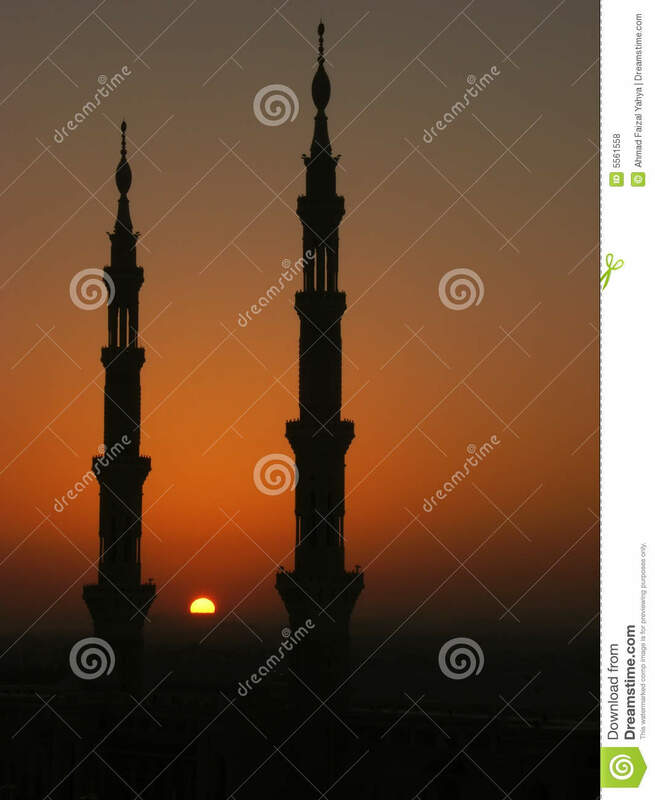 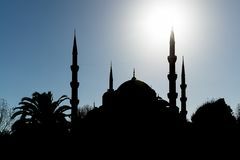 Silhouette of minarets of Nabawi mosque. 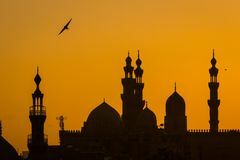 Nabawi Mosque west side Domes and minarets of the Sultan Ahmet Mosque at sunset Istanbul night city estuary bridge University of Tampa is an iconic symbol of Tampa with its minarets Cairo Old Mosques at sunset Blue Temple silhouette from India Two gold minarets of the Moslem mosque against the blue cloudless sky. 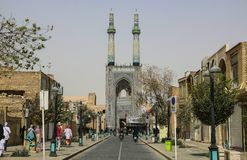 YAZD, IRAN-SEPTEMBER 20,2018:Amir Chakhmaq complex. 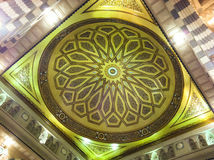 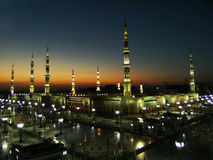 It is a mosq Evening atmosphere with dramatic sky over the dome and minarets of a mosque.